Dr. Michelle M. Wright is Professor of African American Studies & Comparative Literary Studies at Northwestern University, where she teaches courses on Black European literature and cultures as well as gender and sexuality in the African and Black Diasporas. She is the author of two books, Becoming Black: Creating Identity in the African Diaspora (Duke University Press, 2004) and Physics of Blackness: Beyond the Middle Passage Epistemology (University of Minnesota Press, 2015). 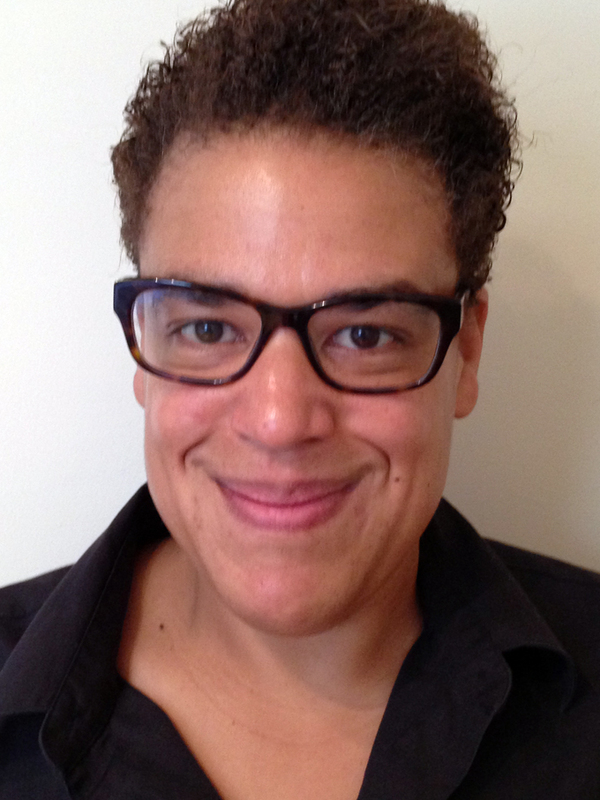 In addition to many articles and essays on understanding Black identities through gender, humour, visual arts, technology, and postwar histories, she is the co-editor with Jodi Byrd of Critical Insurgencies, a new book series in collaboration with the Critical Ethnic Studies Association and Northwestern University Press.